There aren’t many places better than London to take your kids on a holiday or short trip. 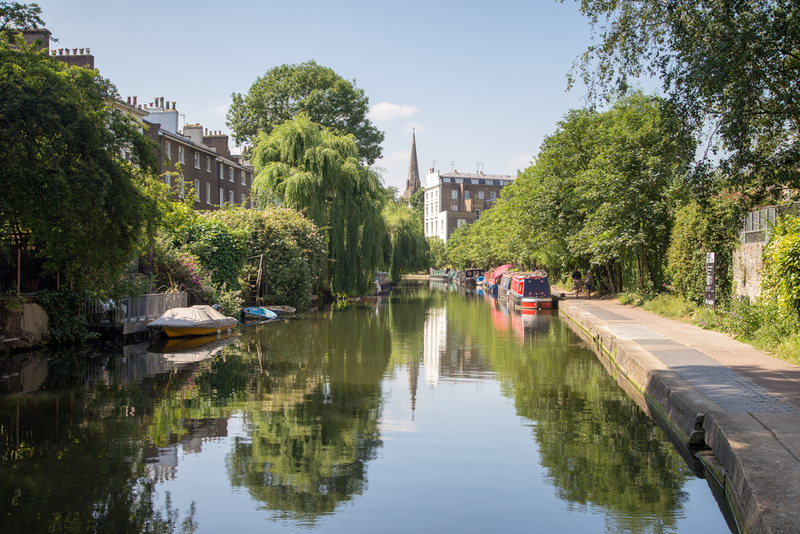 England’s capital is an exciting place full of amazing sights, captivating attractions and action-packed activities that will keep your kids busy and create memories they’ll never forget. 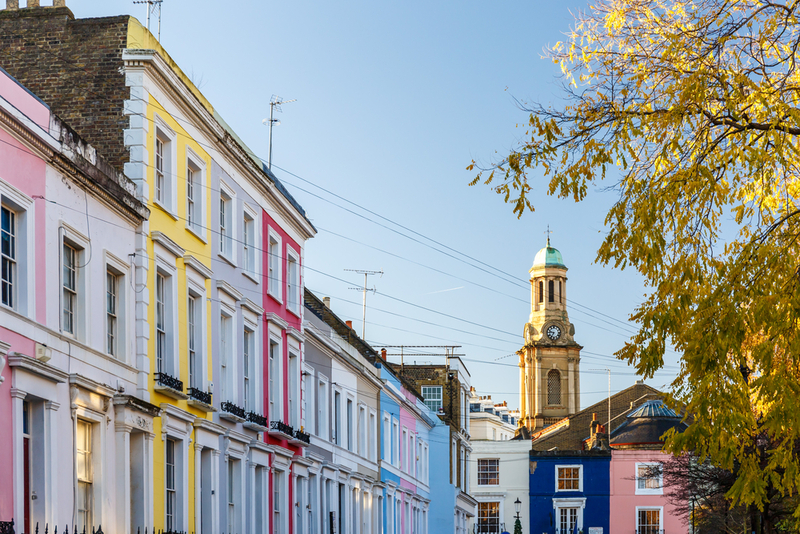 Not only is London full of fun things to do, it also has an amazing variety of activities that will unleash your kid’s imagination and let them get creative. 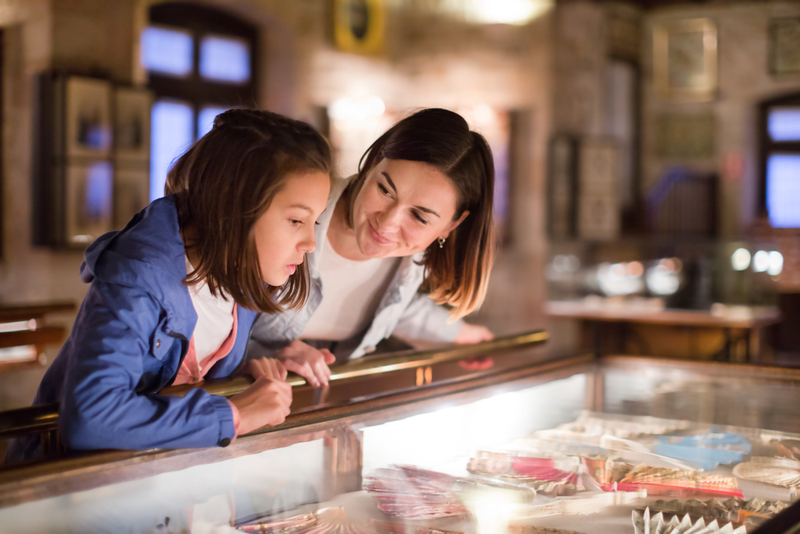 If you want to give your children an amazing trip, take a look at our handy guide for inspiration. The National Gallery regularly holds magic carpet story time sessions where children of all ages can gather round and listen to captivating tales and whimsical stories. The sessions are meant to inspire children by teaching them about the paintings and artworks within the gallery. This interactive experience is a great way to get your kids interested in the world of art and get them thinking about self-expression through different art forms such as painting, drawing, drama and storytelling. If you think you might have the world’s next pop star in the family, or you just want to have some fun and get creative, then the Frogprince Chorus will give you the chance to try out your vocals and belt out some songs. The live sing-along sessions are regularly held at locations and venues around the city, which means you’re sure to find one within reach of our 4 star hotels London. The Frogprince Chorus gives kids of all ages the opportunity to meet others and have fun singing along to some of their favourite songs. 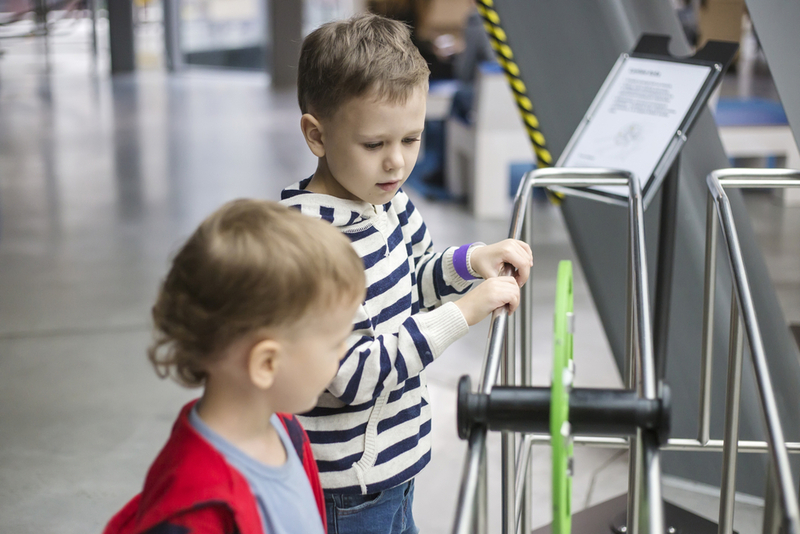 If you want to really inspire your kids and teach them something new then the science museum is the perfect place to get their brains active. The interactive exhibits, learning-based games and wondrous displays of technology will captivate your children’s imaginations and leave them wanting to learn more about the amazing world of technology. From ancient tools to futuristic robots, there is something for everyone at the Science Museum. If you have younger kids then you can take them to the water play area in the Museum which is a fun way for young children to play around with waterways and irrigational tools. Give your kids the chance to create their own gifts and souvenirs on their trip to London at one of these fun-filled craft workshops. There are a lot of London locations for extreme sports for those kids who want to get more active, but these classes are perfect for those that like more creative pastimes. They’ll be taught the basics of crafting, with lessons on sewing, knitting, clothes design and accessory making. It doesn’t matter whether you have toddlers or teens because Little Hands Design offers lessons to kids of all ages. Unleash your child’s inner talent and artistic ability at the lively Chickenshed theatre in Oakwood. The vibrant venue is a place of fun and laughter that will have mums, dads, toddlers and teens all taking part in the show. The resident actors at the Chickenshed are some of the most energetic and friendly performers you’ll ever meet. When the show starts the fun begins and people from the audience are encouraged to get involved, which makes every show unique. Share the post "The best creative activities for kids near Hyde Park"